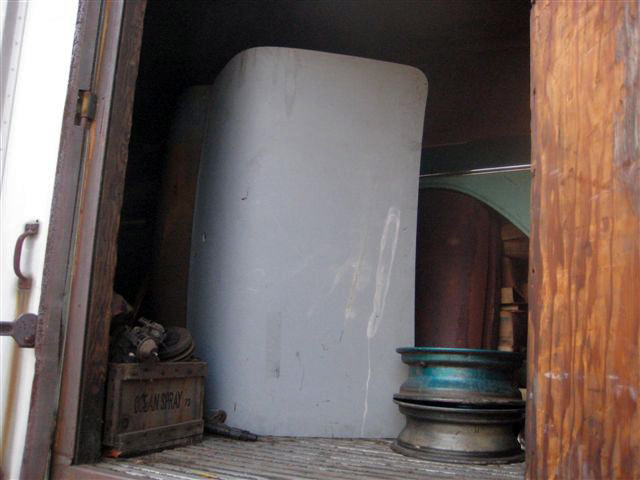 Chevy Supply of Assonet has many quality vintage Chevy auto trunk lids for classic Chevys for model years 1937-1972. 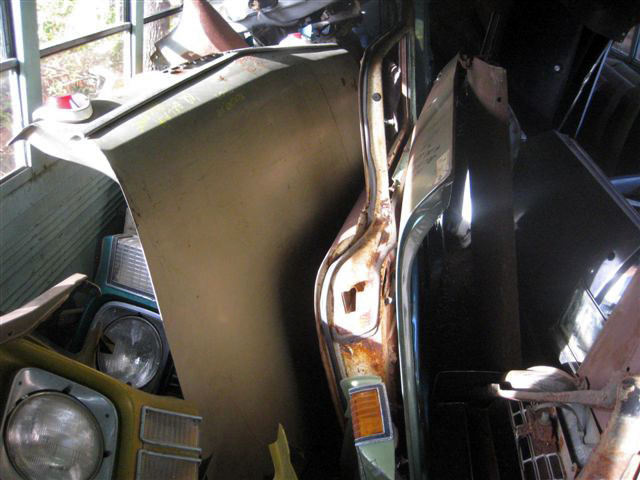 Give us a call and let us help you find the right vintage Chevy car trunk lid for your Chevy car restoration project or classic Chevy car repair. 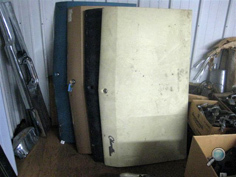 We have a good supply of original, vintage Chevy auto trunk lids and trunk parts in our Chevy parts yard and vintage Chevy auto parts warehouse. 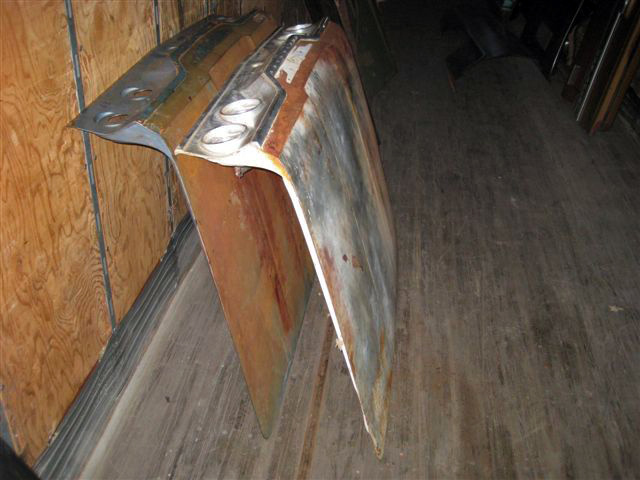 An authentic classic Chevy trunk lid is a nice finishing touch on your vintage Chevy car restoration project. We have Chevrolet car trunk lids for most 1937-1972 Chevy auto models, including: Bel Air, Biscayne, Camaro, Caprice, Chevelle, Chevy 150 & 210, Impala, Malibu, Monte Carlo, and Nova. We also have vintage Chevrolet car trunk lids for 1978-1987 El Camino and Malibu models.